Why is the change being made now? Before the introduction of the New Law, it was not clear what recourse developers had in the event of a buyer’s default or breach of the sale agreement between the parties. Following the amendment to Article 11, the New Law now provides practical measures and procedures for developers so that they can enforce their rights against defaulting buyers of off-plan properties. Altogether, the amendment has introduced greater clarity in terms of the enforcement procedures that can be used against defaulting buyers. Non-compliance with the New Law will result in any act in breach of the provisions being void and unenforceable. The New Law applies to all off-plan sale agreements, whether concluded before or after the enforcement of the New Law. 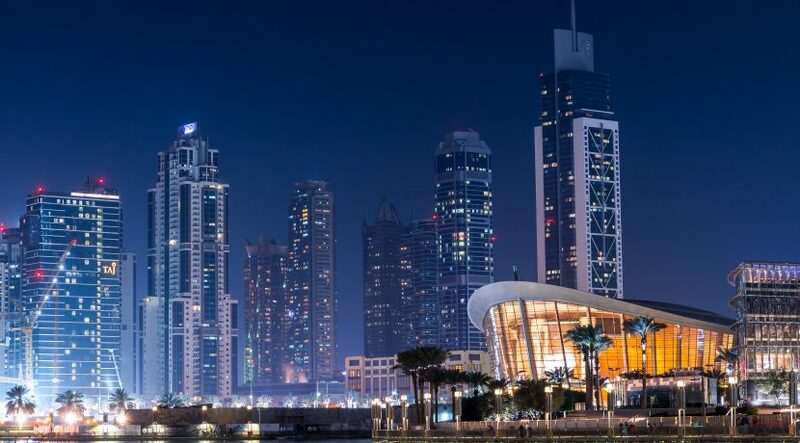 The New Law allows developers to bypass the UAE courts or any other dispute resolution mechanism following the default of the buyer of an off-plan property. The New Law sets out clear procedures to be applied in the event of a breach of the sale agreement. 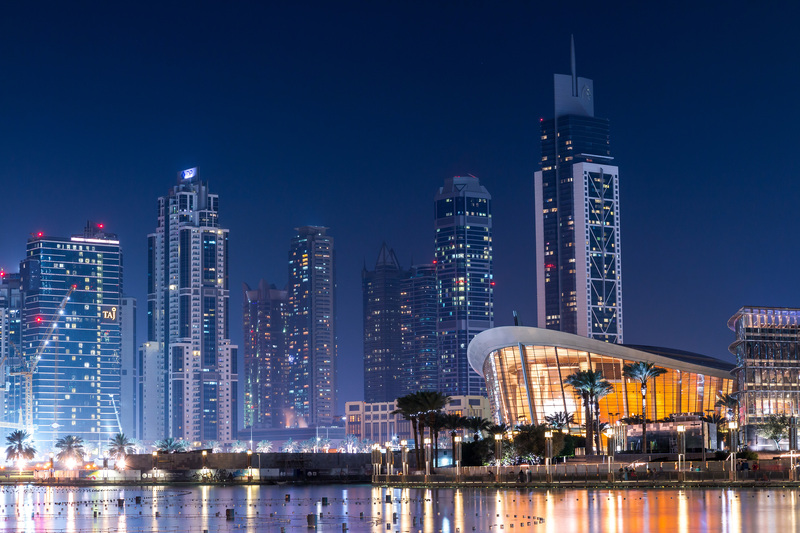 In such event, the developer shall notify the Dubai Land Department (DLD) of the buyer’s default. After receiving the notification, the DLD will give a thirty (30) day notice to the buyer and conduct discussions between the developer and buyer, with a view to an amicable settlement. If the parties agree a settlement, then this will be documented in a signed settlement agreement.Failure to remedy the breach or reach an amicable settlement. If the buyer fails to fulfil their contractual obligations or reach an amicable settlement then, under the New Law, the DLD will issue an official document stating that the developer has fulfilled his legal obligations, specifying the percentage of completion of construction of the property. Upon receipt of this document from the DLD, the developer may take any of the following actions without having to obtain a court order: where the developer has completed construction of more than 80% of the real estate unit, the developer may: continue with the sale agreement, retain all purchase price instalments paid to the developer and claim payment of the balance purchase price from the buyer; request that the DLD sells the property by public auction to collect the remaining amounts due to the developer with all the costs in relation to the auction sale to be for the account of the buyer; or terminate the sale agreement, retain no more than 40% of the purchase price, and repay the remaining amount to the buyer within one (1) year from the termination of the sale agreement or within sixty (60) days from the re-sale of the real-estate unit to another buyer, whichever is earlier. If the developer has completed construction of 60-80% of the real-estate unit, the developer may terminate the sale agreement, retain no more than 40% of the purchase price and repay the remaining amount to the buyer within one year from the termination of the sale agreement or within sixty (60) days from the re-sale of the real-estate unit to another buyer, whichever is earlier. if the developer has commenced construction work and the percentage of completion of the real-estate unit is less than 60%, the developer may terminate the sale agreement, retain no more than 25% of the purchase price, and repay the remaining amount to the buyer within one year from the termination of the sale agreement or within sixty (60) days from the re-sale of the real-estate unit to another buyer, whichever is earlier. If the developer has not yet commenced work on the real-estate project for whatever reason beyond his control, without negligence or omission on his part, he may terminate the sale agreement, retain no more than 30% of the amounts paid to him by the buyer and repay the remaining amount to the buyer within sixty (60) days from the termination of the sale agreement. All rights reserved to the initial publisher for lexology.com.